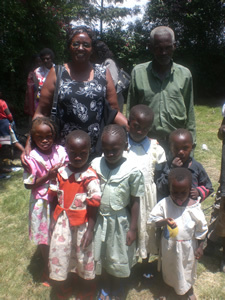 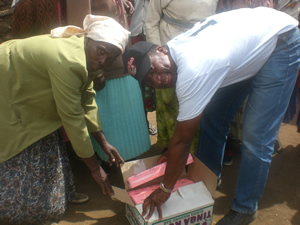 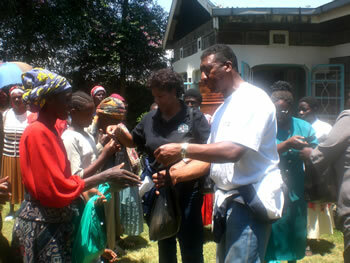 Since 2007, we have been partnering with Orphan and Widows Ministry in Nakuru, Kenya. 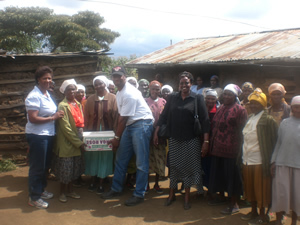 This ministry cares for orphans in a rented home and supports various communities of widows by providing them encouragement, counseling and empowerment tools. 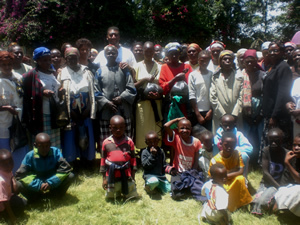 This ministry is under Nancy who is the Director.This ministry also takes care of women in jail and women with HIV/AIDS.